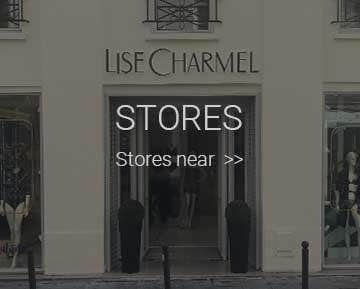 Lise Charmel sublimates every woman with an exceptional expertise, offering a lingerie made of carefully chosen luxurious fabrics, such as the Calais Lace, Guipure and Silk. An array of fabrics requiring a specific care. 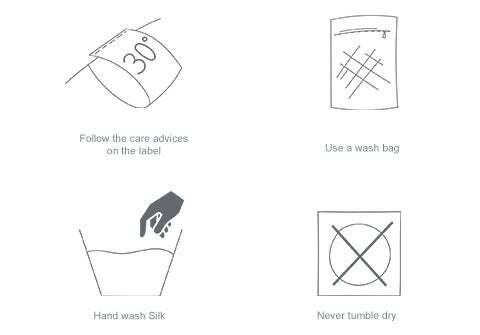 It is important to follow the care advices specified directly on the labels. 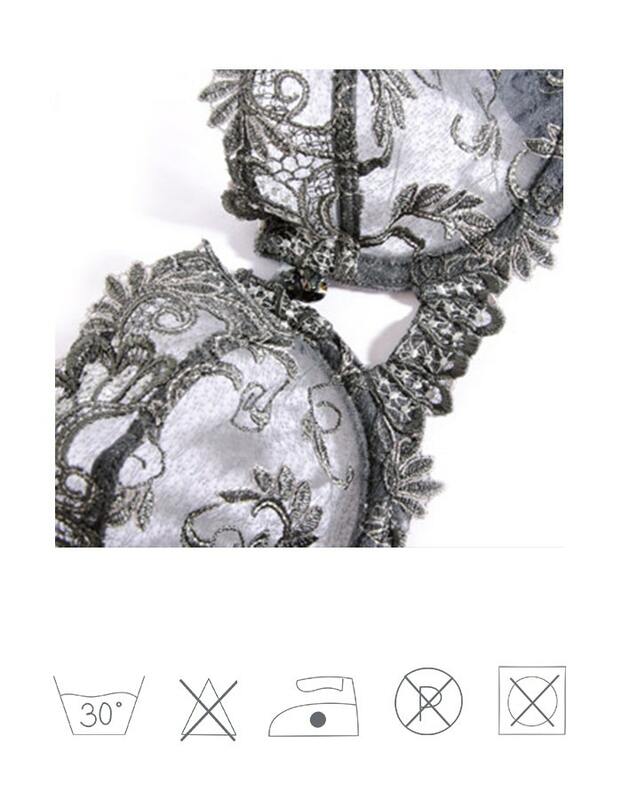 Our lingerie is precious, that is why it deserves being washed carefully and ideally hand washed. However, we don’t always find the proper time to clean carefully our fancy undergarments. If you follow our advices, your undergarments will be well take care of. To do so, attach the hook-and-eye of your bra, it will avoid the lace from being damaged. Use a wash bag (or a pillow case) where you will place your lingerie in, preventing it from being snag by other garment or the drum. Your lingerie is now ready to be machine washed. Kind reminder : wash separately black and white (you can never be too careful), and choose a cold program (up to 30° Celsius ). After a warm and delicate wash of your lingerie, place it to hang dry on a washing line, avoid clothes pins as it can damage your set. Never use a dryer, the heat and the drum would deform it. Some creases bother you ? Iron your lingerie with low temperature or with a steamer, the iron should not be in direct contact with the fabric (Warning : do not iron Silk). Once your lingerie is completely dry, place it in your drawer with something to cover it (fabric, plastic, …) to prevent wood from pulling the threads. Drop your bra off in a flat position, do not turn inside out the cup to keep its shape and support. 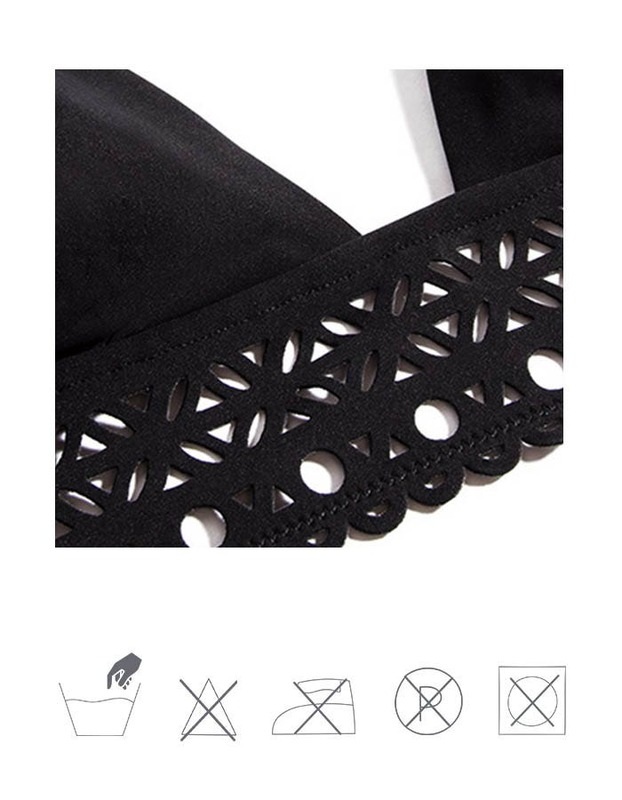 For more care and finesse, you can wrap up your lingerie in a tissue paper. 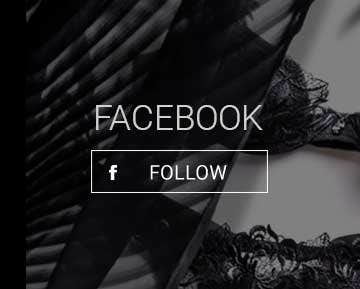 That’s it, your lingerie is ready ! You just have to wear it and enjoy ! To take care of your swimsuit, Lise Charmel advises to rinse it with clear water every time after a swim, this will allows you to take off every residue of salt or chlorine and prevent from fading. Your swimsuit has to be washed with warm water without rubbing the garment to protect the elastane inside you fabric. The washing machine must be banished, the drum is too violent for fabric such as lycra (used for swimsuits manufacture), they would become slack and lose their support. Once the swimsuit is well rinsed, hang dry, it will be ready for the next time. To do so, drop it off in a flat position or on a washing line but avoid clothes pins as it can damage your swimsuit and make creases. To keep your swimsuit colors, do not hang dry under the sun, UV’s would fade your garment with a too long exposure.